Proper at-home dental care is an important part of guarding your family’s teeth from decay and damage. Dr. Ralph Zotovich, our San Jose children's dentist, works with parents and children alike to improve their dental health by recommending sound nutrition habits and preventive dental measures. From interceptive orthodontic care to guidance to improved dental care. Our children’s dental office in San Jose offers a unique approach to quality care in a trusting environment. Routine dental checkups are just as important for primary teeth as they are for adult teeth. Keeping the child’s first set of teeth healthy and intact is an important step in ensuring long-term overall health. When you attend regular check-ups, Dr. Zotovich is able to catch problems early in their development limiting treatment to comfortable, minimally invasive procedures. 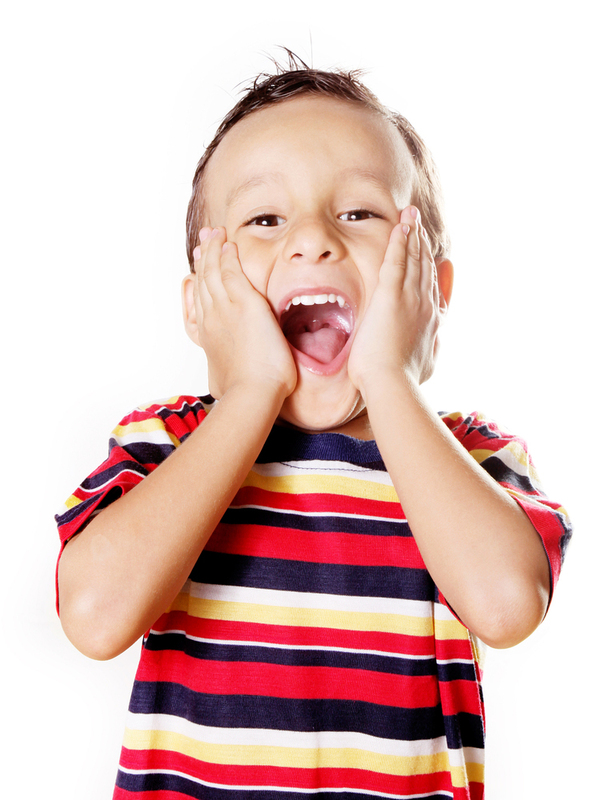 When children do not experience discomfort, they are given a positive dental experience. Our San Jose children’s dentist will also provide anticipatory guidance of erupting permanent teeth in order to guide them into place and therefore avoiding the need for further extensive treatment later on, as sometimes occurs. Communication is an important aspect to preventive care. Dr. Zotovich takes the time to have a personal conversation with parent and child to discuss nutrition choices and how it can affect their oral health. During a patient's first visit, parents and children are invited into his office for a personal conversation. Dr. Zotovich presents a display case with three shelves distinctly identifying foods that are bad for dentition with visual representations of what an actual serving size looks like. There are also models that show how cavities grow. This education will help parents and children make better nutritional choices for food and drink and to understand what a child's portion size looks like. This information will help them maintain good oral health and overall physical health for the long run. Primary teeth set an important foundation for their permanent replacements. They help to hold place for erupting adult teeth, and aid in the development of speech and chewing ability. It is important that they remain in place as long as developmental needs require. Our dentist for kids in San Jose will help to maintain their health by routinely examining the young patient's dentition. Dr. Zotovich follows the American Academy of Pediatric Dentistry Association by encouraging dental visits when a young child has their first tooth erupt, or their first birthday depending on which event happens earliest. Dr. Zotovich is an experienced dentist for children and welcomes parents to contact the office to find out more about dental hygiene for children, prevention methods and techniques offered or taught by our professional staff, and to make their child's first or next appointment. We look forward to helping keep your child's smile healthy throughout each developmental stage.